One email every day based on the Tzolkin. Mayan wisdom right into your inbox. 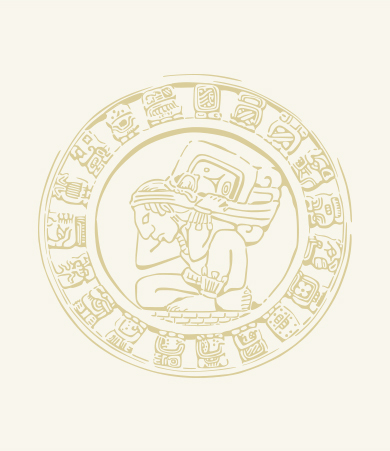 Helps you attune with the rhythm of the Mayan sacred time.